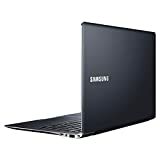 A 4th generation Intel Core i5 processor, 8 GB of RAM, and a 128 GB hard drive give you loads of performance and speed for a wide range of tasks. 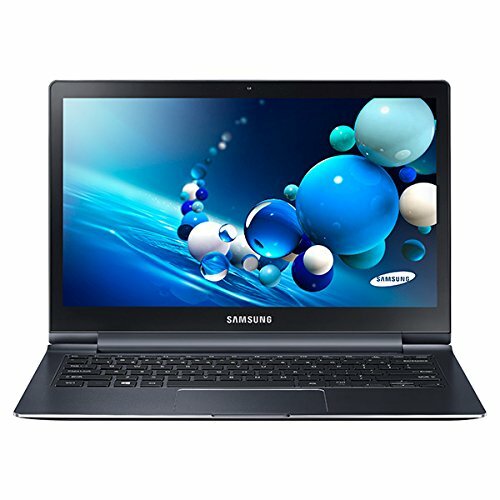 The ATIV Book 9 Plus packes 275 pixels per inch into its stunning 3200 x 1800 high-resolution display. The Quad HD+ touchscreen is 2.8 times sharper than Full HD and with true-to-life color SuperBright technology, it's a 13.3" eye-opening experience.